Happy New Year friends! I can’t believe 2015 is here already. 2014 flew by SO fast! Having a baby has made time go by even faster now too, which is not okay; it means she’s growing up way too fast! But, I’m so excited to see what great things 2015 has in store for us! When a new year approaches, I really start to think about how I can declutter and get organized. Oh, who am I kidding. I’m always thinking about how I can declutter and organize. I’m a Type-A-clean-freak like that. But, a new year definitely makes organizing seem that much more exciting and necessary. Today, I’m sharing with you 15 ways that we EASILY decluttered our life! I promise you’ll not only feel better with less going on; you’ll function better, too! This used to be what our counter often looked like. Every time I walked by I’d feel a tinge of stress, knowing I needed to organize and go through it all at some point. But then, I made our family a command center (See the full post HERE). We became SO much more organized, and I now had a place for those piles in my DIY mail sorters (did you know I made them out of a shoebox?). When we open the mail, it goes in the corresponding sorter to take care of when needed. Now when I walk by my (mostly) clean counters I can smile, instead of feeling stressed. 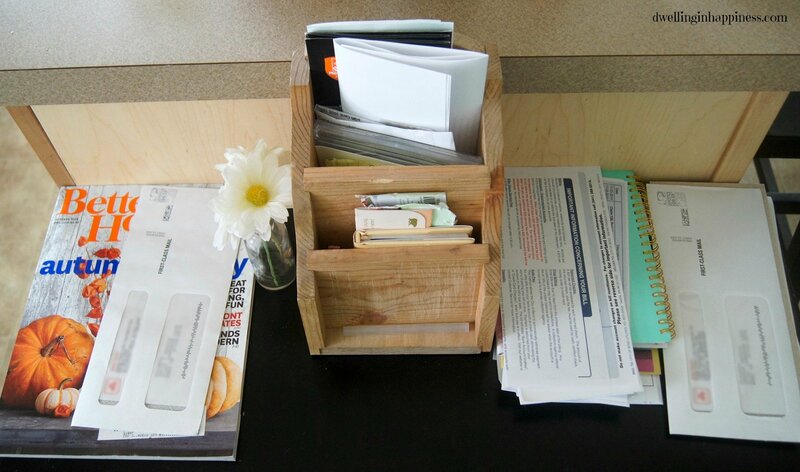 We (I…) are also a bit old-school, and like having a filing cabinet where we keep our important documents and bills. Have a place where you can file things away, instead of having piles everywhere of important documents you’ll need later on. Your mind will be at ease knowing it’s all in one place next time you need something! If you’re the digital type and prefer storing your documents online, read Abby from Just a Girl and her Blog’s fabulous post on how to go paperless! I’m sure I’ll head in that direction eventually. But for now, do something that works for you! Because we tend to spend so much time in our cars these days, they sometimes look worse than our houses. Truth? Our car mostly gets littered with baby toys and clothes, along with some random stuff thrown in that we just didn’t want to bring inside with us. However; when my car is clean, I feel SO much better! I can’t tell you how many times I go to put Jade in her carseat and look around the car thinking, “uuugh, this is gross. One of these days, I’ve got to clean this out.” Anyone else think that about their cars from time to time? Make it a point once every weekend to declutter the inside of your car. Throw out old coffee cups and trash, bring inside any clothes, shoes, or toys. You can even give it a quick vacuum job if you’re really feeling like getting clean! You will start the week with a freshly clean car (at least on the inside! ), making you feel less stressed when you get in to go somewhere. It can be slightly daunting to open up a pantry or cupboard and see jars and tupperware with without any labels. It’s no fun trying to do the guessing game and figure out what’s inside. Talk about annoying! I like to label anything and everything I can, which helps me feel so much more organized. Using a dry-erase pen on plastic tupperware or glass jars in the fridge is a great way to label and date any food without having to print out special labels! For the pantry, there are a million pretty labels you can find on Pinterest to suit your needs (such as these pretty ones from The Graphic Fairy or these ones from Stylish Living!). For the garage, I label any storage bins and boxes as well. I don’t normally go fancy on those; I use a piece of duct tape and label with a sharpie. Not everything has to be pretty. Right?! And, if we decide to use a plastic storage bin for something else, I can easily just peel off the duct tape. All of Jade’s closet bins are labeled, whether they be clothing, toys, or shoes. You can also invest in a good labeling device which can really make organizing easier; and fun! Labeling, though time consuming at first, makes your mind less cluttered because you’re not constantly trying to remember what is in this or that! Every couple of months (or at the start of each new season! ), David and I will go through our house and garage, putting everything we don’t really use or want into boxes. We make a Goodwill run and purge. I gotta say, I feel lighter every single time! We just took a huge load to the Goodwill just last weekend, and our garage looks so much better. You don’t realize how much stuff you accumulate until you go through it all. Purging doesn’t necessarily mean donating things to Goodwill or other charity. Sell things on Craigslist as well, and make a couple bucks! Making a point to purge in some way at the start of every new season will help keep your house (and mind!) free of unnecessary clutter. 6. Have a Smartphone? Use Your Reminder App! 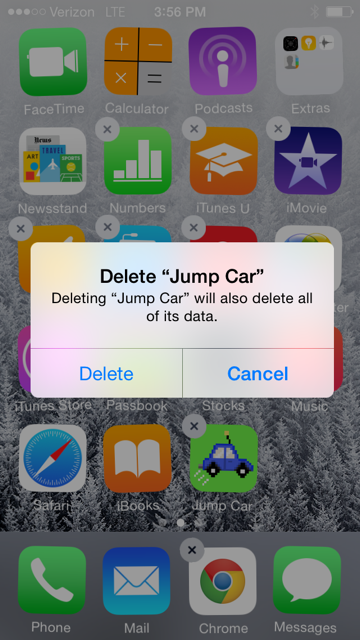 Friends, this is new to me, as I recently (like as in two weeks ago…) got with the times and bought an iPhone. But let me tell you what a WORLD of difference using the reminder app makes! I now use it for everrrrryyyttthhhiiinggg! This has taken a huge load off my mind because normally I try to keep a mental list of my to-do’s each day. I think I can do it all, but in reality, I SO cannot. Now, I can put it in my phone and simply not think about it. My phone will remind me when it’s time to do something, and I can easily do it. Even though I love love LOVE writing lists and checking things off (wow, now I seriously sound like I live in the stone age! ), even I have to admit how much easier this is. If you have an Android phone (these are also for iPhone users, too! ), then two fabulous reminder apps are Any.do and Wunderlist. I have a confession. I think I can do it all and then some. But, guess what? I’m totally not all that. At ALL. Though I may try to do 15 things at once, I never finish things and my mind goes in a zillion different directions. Don’t get me wrong, I’m actually quite good at multi-tasking; but it often ends there. This is something I need to work on, too! Finishing something before moving on to another project or activity will help declutter your mind and make you feel like you really accomplished something. When I do actually take the time to finish something, I always feel SO good! 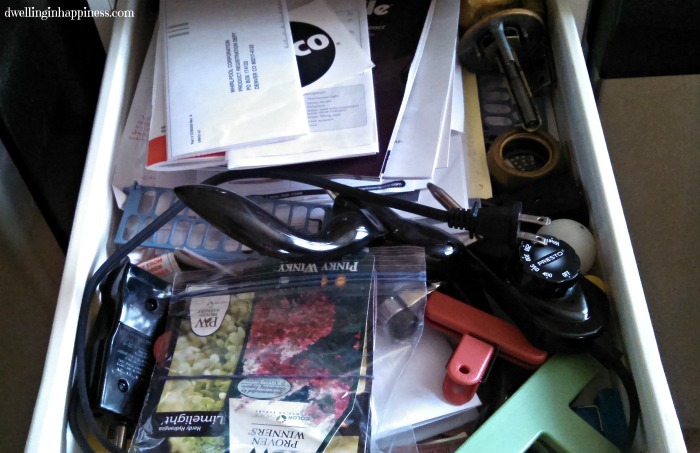 I recently tackled this insanely messy drawer. It may appear like a junk drawer, but it was mostly instruction manuals with some stuff thrown in on top. 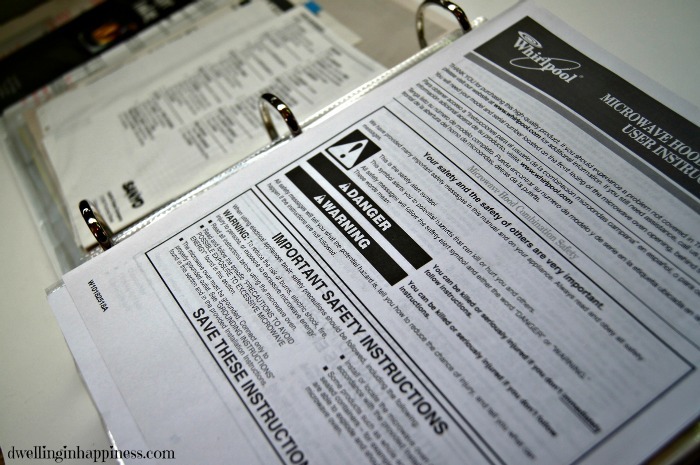 Anytime we bought a new appliance, electronic, or toy, we’d throw the instruction manual in there. It was full to the brim, and clearly, a complete disaster. Finally, I bought a 2 inch binder, and organized them all by categories. I put each manual (or a few that were similar in nature) in a plastic page protector, and put it into the binder. I labeled dividers for Electronics, Appliances, etc. It housed all our important manuals for kitchen appliances, washer and dryers, coffee maker, KitchenAid mixer, vacuum, and more. Some of them had warranties, and we wanted to know they were all in one place. If we end up deciding to sell or give away something, we can easily find the manual to put with the item.If you prefer to not have extra paper around, you can easily just download most instruction manuals online and keep them on your Cloud or other storage devices! We ALL have them. Some of us have several. The infamous junk drawer; filled with random odds and ends and stuff we don’t know where to put. These are totally acceptable to have. It’s just a matter of somewhat “organizing” that junk to not make it look like a bomb went off inside the drawer every time it’s opened. If the job of cleaning it out sounds horrifying and intimidating to you, don’t stress! Just take half an hour to an hour every weekend and slowly organize all your junk drawers. Use little cups, boxes, jars, whatever you have to help put the “junk” in a somewhat orderly fashion so you don’t go crazy. I recycled a few single-serving yogurt containers to help coordinate our random junk, as well as some small gift boxes that I wasn’t using. Another great idea is to make your own wooden drawer organizers to fit your needs. The Organized mom has a fabulous tutorial on how to do this! I try to do this often. Before I had my iPhone, my Android would get so full SO fast. I would go through about once a month and delete old photos I didn’t want to save, then I’d upload the rest to my computer and delete them off my phone. It made my phone a little faster and freed up a ton of room. Apparently, I take a lot of pictures! I also had way too many phone apps, and several I had downloaded for fun and never even used. I would go through and delete the ones I haven’t used in a month or two. It really decluttered my phone, and made it run so much better. With as much as we are all on our devices nowadays, they can get cluttered and unknowingly even stress us out, too! I try to do this once a month. I search through both our fridge and pantry, checking for food that is stale or has gone bad. If something is pretty far out-of-date or looking nasty, out it goes. This is a great opportunity to re-label things you forgot, as well as make room for new items, too. Devote an hour or two one weekend a month to doing this; you’ll be glad you did! You guys, this one changed my life. Ok, not literally, but you catch my drift. It is SO. SIMPLE. I have no idea why I didn’t do it before, but I will tell you that I will always do it from here on out! Every afternoon around 3pm I’d think to myself, “ahh shoot, WHAT am I going to make for dinner tonight? !” I’d then drop everything and scramble to figure something out, even if that meant running to the store to get something specifically for that meal. Not only was that completely inefficient, but it also was costing us more! I’d be going to the grocery store 3 or 4 times a week. Once I got my command center up and running, I had a space for a menu board. Now, every Sunday, I ask David if there’s anything specific he’d like, and I look through a few tried and true recipes and cookbooks to plan out our dinners. I make a grocery list of everything we’ll need for those meals, and on Monday I do my grocery shopping. I know, you’re probably thinking, “Uh, Amanda, who DOESN’T do that already? ?” Well, the answer is no longer ME! 🙂 No more afternoon stress for this momma. I know ahead of time what I’m going to make, AND have all the ingredients ready to go! Seriously, if you don’t menu plan already, DO IT! 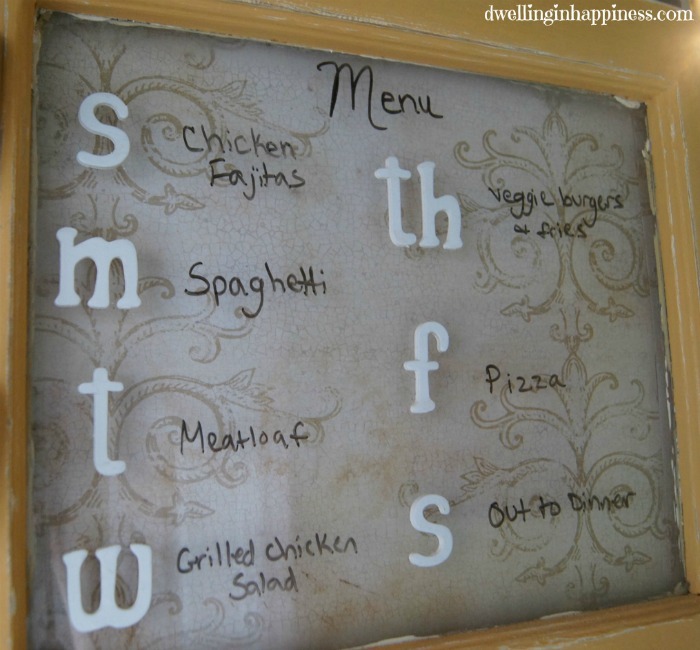 If you need a great little weekly menu to print out, The Casual Craftlete has a simple and cute one! I do my laundry on the same day every week. I know it may be different for everyone, depending on if you have kids and how many. For us, I do clothes and towels twice a week and our sheets once a each week. I like having this routine and knowing when I wake up which load of laundry I need to throw in, if necessary. I also keep a set schedule of what to clean each day. Sundays I vacuum, Monday I mop the floors, Tuesday I clean the bathrooms, etc. A great free printable to help you remember is this Home Management Cleaning Schedule by DIY Home Sweet Home. The best part is you can fill in your own schedule that works for you. One less thing to worry about each day! There you have it friends. 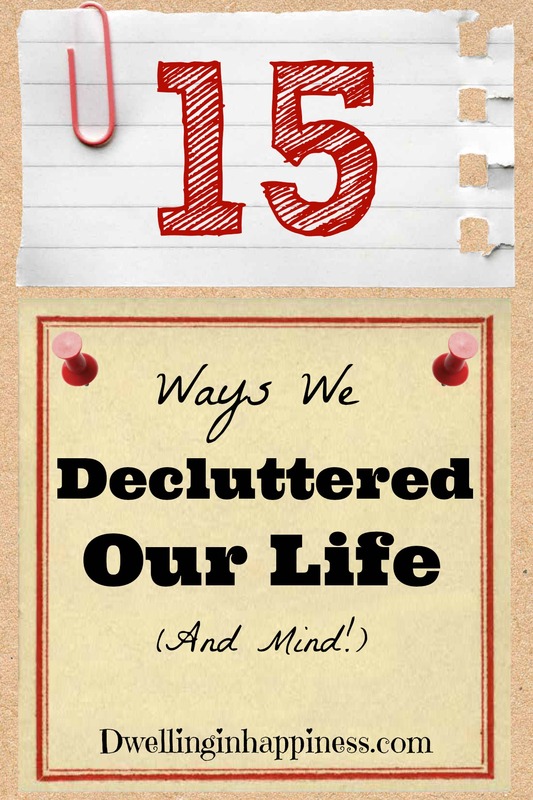 15 super easy ways that helped us declutter our life; and I think they will really help you, too! They may all collectively sound intimidating, but implementing them really isn’t hard. It might take some time, but chisel away at each one a little bit every weekend, and you’ll be stress-free in no time! If you have older kids, you can even make this a family affair, by enlisting the help of your kiddos. They can easily help clean out the fridge or pantry, help tidy up the car each week, and even pick up their own toys and “tidy up” their rooms before bed. Everyone in your family will feel refreshed and relaxed having such a clean and clutter-free life! Do you have any tips or ways that you use to declutter you life? I’d love to hear about them! I hope 2015 has started off great for you! Happy weekend! 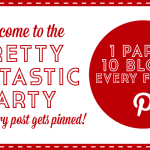 I link up at these fun parties, and Get Your Diy On! 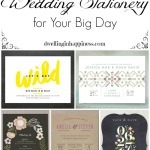 This is a fantastic post, Amanda, chockfull of great ideas! 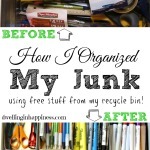 Keeping stuff in a binder from the junk drawer is a great idea! And all the other ideas are awesome.. I need to apply some ASAP! Have a great weekend!!! These are great ideas! I’ve been meal planning for awhile now and it really does save so much time and money! I also love to get rid of things we don’t use. We also find being more organized helps and we just bought a whole bunch of things that will help keep our kitchen organized, like pull out drawers and bins. 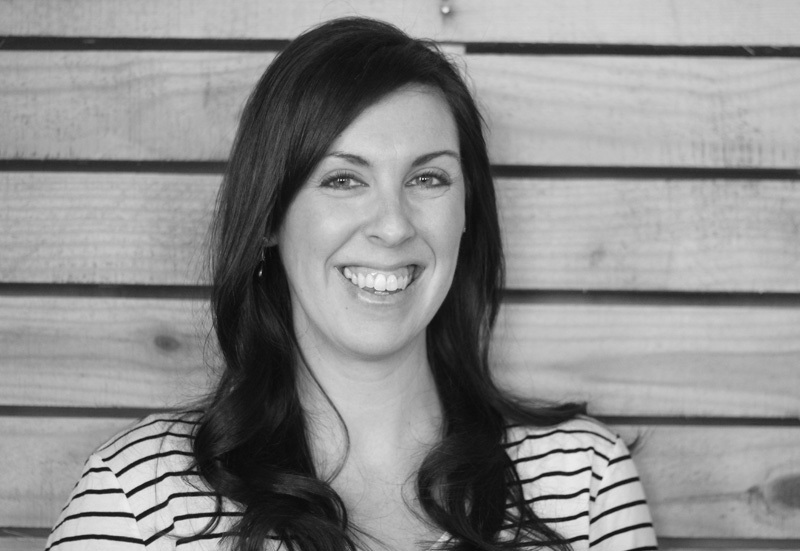 Alana Renfro recently posted…Happy New Year: Where Did Time Go?!? This is a great post! I meal plan and just love it, have been for almost a year now. I actually toss ALL of our instruction manuals into the recycling can, because you can find almost ALL of them online!! And, how often do you really use them? I love the idea of the to-do list on the iPhone. 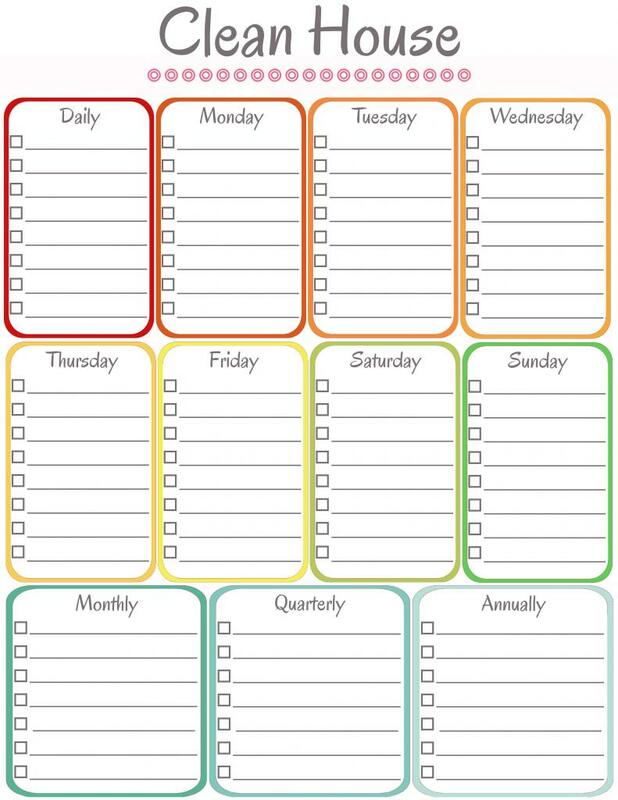 I do mine in my notes on my laptop, but I love that you can schedule ones to repeat daily or weekly. 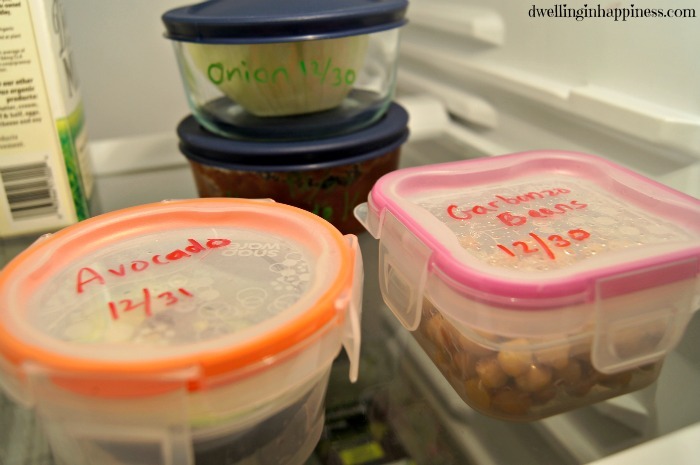 Love the dry erase marker on tupperware idea! Genius! I have also been meaning to make a manuals binder to store them altogether–I really need to do that one! Great post! Thank you, Natalie! I just discovered the dry erase on tupperware, and it’s SO helpful and easy! It just wipes right off. 🙂 Thanks so much for visiting, hope you have a great weekend! Great tips! Some of these I already do, but you inspired me with some new ideas. Thanks so much for sharing! Christie recently posted…Say No To New Year’s Resolutions! Choose One Word to Inspire You in 2015. Doesn’t it feel good, Antionette?! I love how great I feel when we throw stuff out and go through old boxes. Such a lighter feeling even! 🙂 Happy weekend! Thank you so much for sharing these ways to declutter! This is one of my goals this year – declutter and organize everything so I feel better! There is nothing worse than feeling overwhelmed and not knowing where to start! 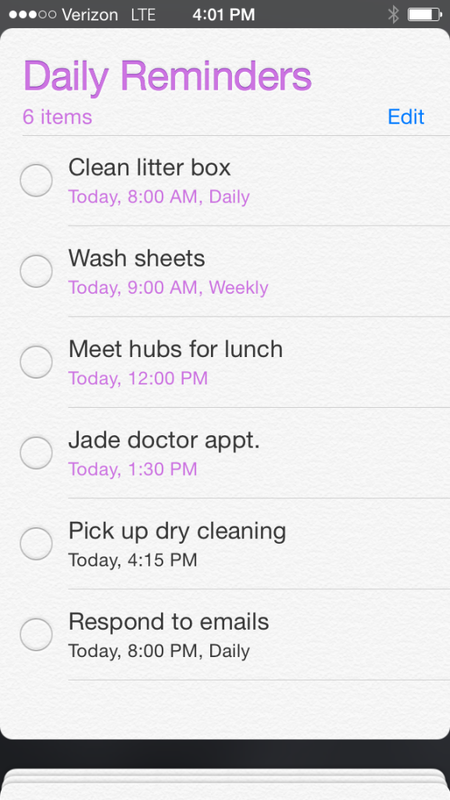 I love the reminders idea on the iPhone – I will definitely be putting this into action! 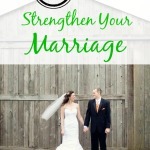 Great tips, and yes… clean out your car! I am constantly amazed by the random stuff that migrates into my car. It gets out of control quickly! Thanks Aimee! And I agree!! Our car always gets trashed, and sometimes I don’t even know HOW it did in the first place! But it’s helped to do a quick sweep through once a week for sure. 🙂 Hope your weekend is going great! Wow, such a great list of awesome ideas! I definitely need to accomplish a few (who am I kidding) all of these! Thanks so much for sharing. Thanks Katie! I still have work to do on a few of these too! It feels good to be organized. 🙂 Hope your weekend is great! Thank you, Katie!! And thank you for the feature! Such a nice surprise. 🙂 Hope your weekend is going great! A cleaning schedule has rocked my world, you’ve just reminded me I have yet to get on top of the monthly and annual stuff. Thanks Stella! I agree, a cleaning schedule is SO helpful! 🙂 Have a great week! I love your tips! I definitely could use some of these to work on organizing the “overflow drawer” in my kitchen. Thanks for sharing! Thank you So much, Denise!! 🙂 Have a great week! 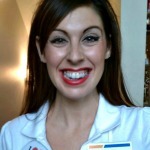 Danielle Wells recently posted…5 ways to enjoy your infant! Thanks Catherine! It’s so true! I love have a clutter free car. 🙂 Thanks so much for visiting! Hope you’re having a great week! Man o man do I have junk drawers that need rogering! And I’m going to have to check out that reminder app. Great suggestions. Thank you so much for sharing them on Found & Foraged! We look forward to seeing you again on Saturday. Thank you, friend! I love organizational ideas of all kinds! I still have a few of these to put on my to-do list.. I’ll get to it eventually! 🙂 Happy Thursday! These are great ideas! I am going on a big organizing/decluttering rampage now…of course it is a very slow process with 2 littles and an infant…but every step is a little bit of progress! Thank you, Heather! Ha, I hear you on the kiddos! I only have one, but I find myself having to clean/organize during her naps! 🙂 Hope you have a great weekend! These are all great tips Amanda! I need to get better at labeling things; it seems like once a month I go through the fridge and throw away leftovers that I didn’t even remember keeping. I love the digital ideas too. Pinning! Thanks Sydney! I’m really bad at labeling too. Slowly getting better, I just keep trying to remind myself to immediately label before it goes in the fridge. Someday I’ll get there! 😉 Hope you have a great weekend! Thank you!! See you at the party! I love to declutter at the beginning of the year. After doing it a few weeks ago, I decided I need to do a little decluttering every week. It makes such a difference! One thing I need to work on is a system for organizing my mail and other papers. It’s out of control right now! Thanks for sharing this with Hump Day Happenings. See you Tuesday! 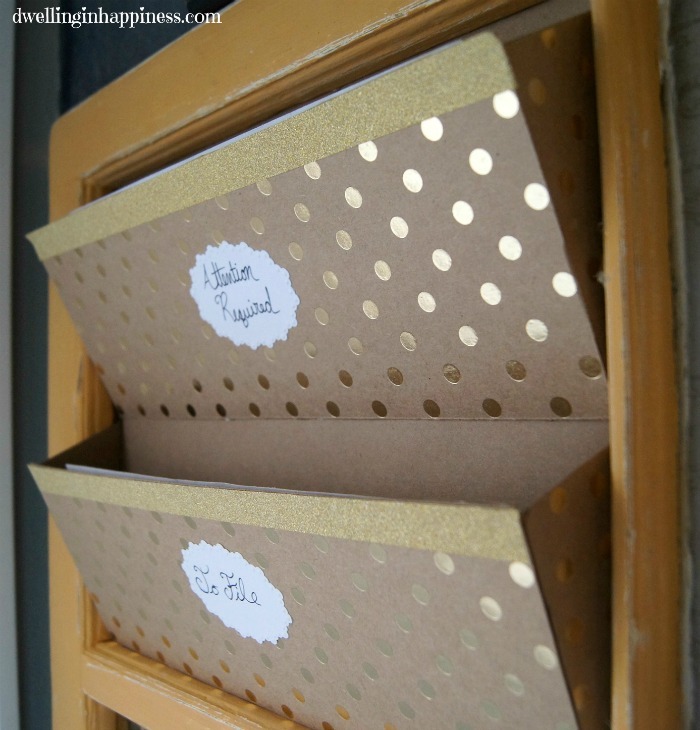 There’s a lot I need to do to declutter my life, but most important I need a mail organizer! We just have a counter where our mail sits–not cute. 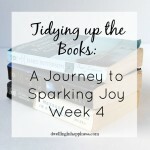 Christy@Confessions of a Serial Do-it-Yourselfer recently posted…15 Fabulous Ideas to get you Organized! Aw thank you SO much Christy! These little tips are probably common sense, but there were a few new ones to me that I think could really help others, too! I’m still working on a few myself. 🙂 I so appreciate you taking the time to stop by! Hope your week is going great!